That is the one question that stumps most people into silence. And yet… it is your story that will set you apart in a crowded market of professionals. 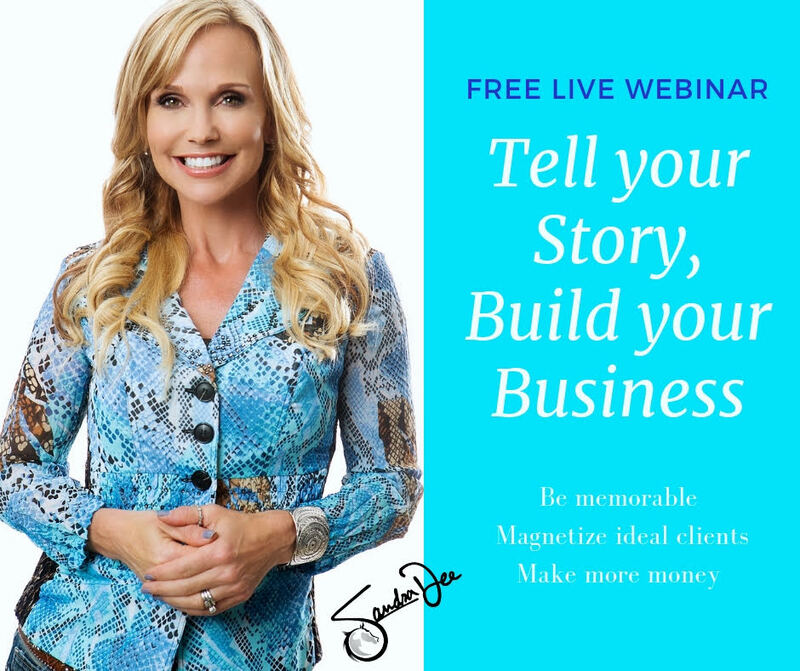 It is your story That will enable you to draw, like a magnet, those ideal clients and customers into your business so you can build a business and life you love. Your story can make all the difference if you are pitching your business to investors or potential partners. Your story is the glue that let’s your marketing stand out! Your story can give your brand LIFE! Everyone has a story that is unique and can transform lives, so why in the world do so few people put it to work in their business? After all, we know our story better than anyone else, right? And… there is part of the problem. You can’t see the color of the bottle, if you’re in it! Chances are, unless you’ve spent some time unraveling the good, bad and the ugly (Yup, that too!) of your story, you are missing out on the most powerful tool in your business tool box! Don’t feel bad, It’s ok, It’s tough without help because we are just too close to our own stuff. If you are tired of feeling like you are lost in a crowd, after all, you work too hard to still be longing to stand out in your field. You are ready for a way to authentically build a relationship (rapport) quickly with your most desirable clients and customers that feels easy. You are ready to finally feel good when you look at your “About me” page on your website! You see 2019 as the year to transform your business into what you dreamed it can be. Tell Your Story. Build Your Business. 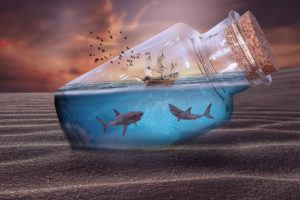 Understand how ancient origins of storytelling is part of our human story of survival and why it matters to you right now. The simple formula to begin to organize your experiences into a client- attracting story. The 3 essential elements of your story that your ideal client or customer needs to experience to “choose” you! This is the perfect time to begin to use your life experience to transform your brand and business into the vision of success that you know you can reach. Sign up below and I’ll see you there! Click the share buttons and let your friends know about the FREE Tell Your Story. Build Your Business Webinar happening on February 5th!